Developing Northeast Florida is your job. Ours is to help you get the utility services you need to plan for, build and then finish an engineering or construction project. You will find quick access to information for new development projects within JEA's service territory in this section. Builders, electricians, plumbers and anyone with a need to know can access electrical permitting information as well as water and sewer service related information. On January 10, JEA hosted a free seminar for contractors, developers, builders, engineers and surveyors covering critical information regarding the development processes for electric, water and sewer services from JEA. If you missed the workshop, or attended and would like access to the presentations given, please use the PDF and video links below. JEA has an ethical and clearly defined set of rules and procedures in place for our purchasing practices. 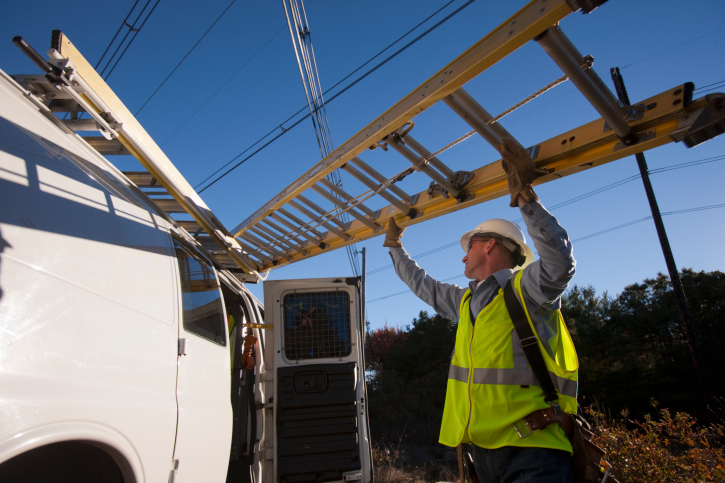 As a not-for-profit, community-owned utility, we are committed to getting the best products and services at the best value to provide reliable utility service to our customers at a good value. The Jacksonville Small and Emerging Business (JSEB) program is designed to encourage small, local companies to do business with JEA and other local government entities. Take steps today to become a JSEB. We’re looking forward to doing business with you. JEA's goal is to inspire public confidence that contracts are awarded equitably and economically. To promote fairness and open competition, our Awards Committee ensures purchases are bid out to the maximum extent while serving JEA's and our customers' best interests. The Awards Committee meets at 10 a.m. every Thursday in the 8th floor conference room of the JEA Tower located at 21 W. Church St. in downtown Jacksonville. Contractors must be safety qualified prior to starting any scope of work deemed to be safety sensitive. The Invitation for Bid will specify whether or not safety qualification is necessary for contractors and subcontractors for that particular project. If you are a JEA Responsible Bidder and would like to become safety qualified, submit a fully executed Contractor Safety Qualification Questionnaire. All JEA contractors, and their subcontractors, who performing safety sensitive work on our projects, will adhere to our safety practices and guidelines. Every person who works on any JEA project is expected to follow these practices.